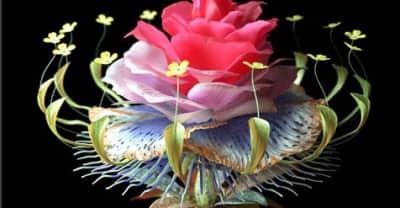 Tommy Cash and Danny L Harle link up for a probing new track and video. 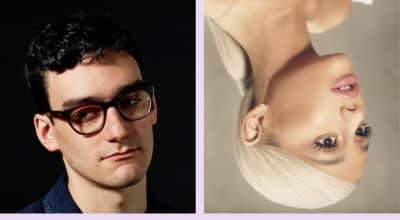 PC Music's Danny L. Harle remixes the opening cut to Ariana Grande's new album Sweetener. 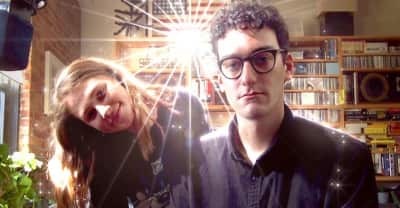 Watch Danny L Harle's "Broken Flowers" Video. 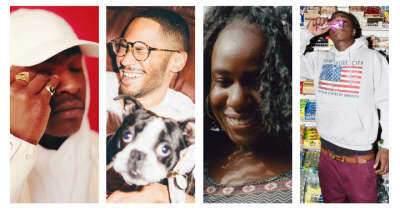 Listen To Lorenzo Senni's Rinse FM Mix. 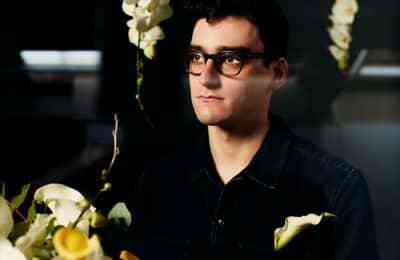 PC Music's Danny L Harle Shares "Forever."